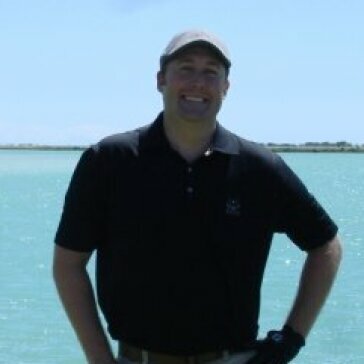 For the past 5 years, Stephan has been an employee of Billy Casper Golf Management LLC where he most recently relocated from Broad Run Golf & Practice facility where he was the General Manager. Prior to Broad Run, Stephan spent 3 years at Billy Casper’s Virginia Oaks Golf Club where he was the Assistant General Manager/ Tournament Coordinator. He grew up in suburbs of Washington D.C. but has lived in both California and Hawaii for extended periods with his wife and 2 small children. It was in Virginia though where Stephan worked as a manager of an Outback Steakhouse for 8 years. His passion for golf and experience in food & beverage led him to this industry. He has a strong focus and tenacity to move up through the ranks and attain a General Manger position of his own at an elite private course. He is currently a Level 1 PGA and has just recently joined the CMAA to complete an overall learning development of the industry. Stephan has been very successful at achieving goals, awards and maintains the highest standards of being honest and ethical throughout his life and career.